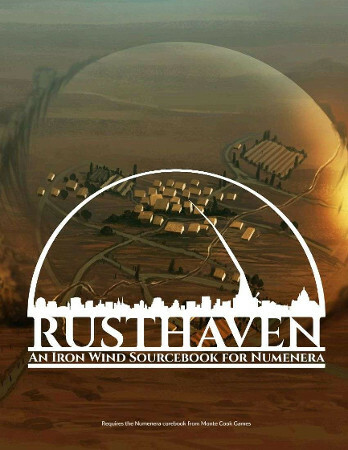 Rusthaven is a sourcebook for Numenera, based around the phenomenon known in the setting as “Iron Wind”. It contains new artwork, a complete mini-adventure and several adventure seeds, new descriptors and foci and a detailed location - Rusthaven itself. Taking inspiration from the body horror subgenre and the weird of Numenera itself, Rusthaven explores both the dark and the bizarre, the bleak and the hopeful. 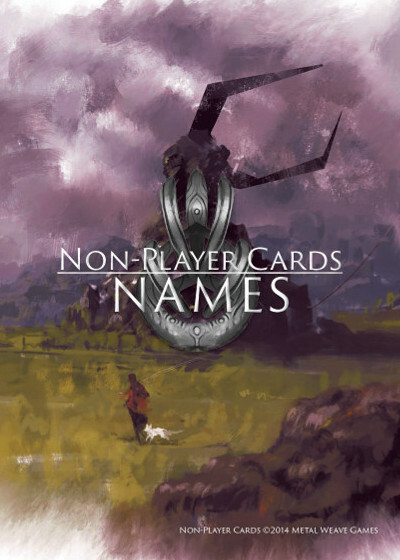 Non-Player Cards is a series of themed card decks to help GMs and writers build characters and NPCs with inspirational artwork and short, descriptive texts. 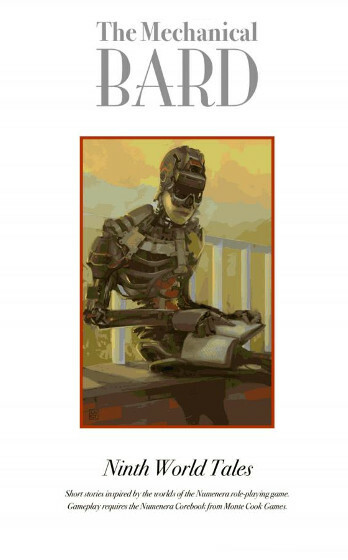 The Mechanical Bard is a short-fiction collection I helped organise and contains two of my short stories. The theme of the collection was the Ninth World - the setting of Monte Cook Games’ Numenera RPG.